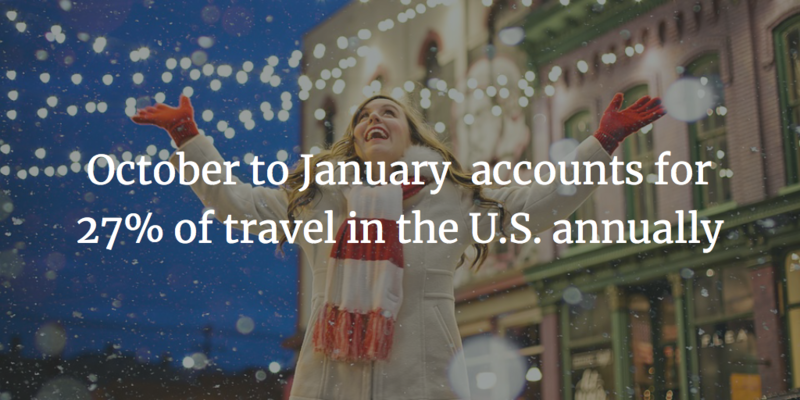 With family visits, winter break vacations and remaining PTO days to use up, the October to January timeframe accounts for 27% of travel in the U.S. annually. Thankfully, our friends at ADARA have unveiled their 2018 Holiday Season Travel Trends to simplify the data and provide a bigger picture view of opportunities for hotel marketers during this three-month period. When Are Travelers Searching for Hotels for the Holidays? Last year, 60% of travelers searched hotels for the holiday months during the holiday season, with 25% searching in October, 22% waiting until November and 13% holding off all the way until December. It’s during these periods of time when hotel marketers should work closely with their revenue management peers to maximize rates and target the most lucrative guests. Where Are Travelers Checking In? ADARA’s reports found that New York City is the top destination for both domestic and international travelers, accounting for almost 14% of all hotel searches in the U.S. Following the Big Apple are warm-weather destinations like Orlando, Las Vegas, Los Angeles, Miami, Atlanta, San Francisco, Honolulu and Fort Lauderdale, which each account for less than 4% of hotel searches. Where Are Guests Traveling From? To appropriately geo-target hotel marketing campaigns, hotels should have a clear read on where their guests are coming from. According to the report, U.S. hotels primarily have international guests visiting from Toronto, Mexico City, Seoul, Tokyo, and Frankfurt, while major inflows of American guests are arriving from larger cities like New York City, Chicago, Atlanta, Houston, and Los Angeles. Business and leisure travelers should be approached differently, so data showing the breakdown of each group can be useful for hotel marketers. ADARA’s holiday insights revealed a 4% increase in business hotel stays and a 4% decrease in leisure hotel stays from 2016 to 2017.
Who Are They Traveling With? Hotel marketers can be even more specific with traveler segments to better tailor marketing strategy for each group’s interests and needs. ADARA’s insights tell us to emphasize couples, as there was nearly a 12% increase in couples booking hotels during the holiday season, while solo travel bookings decreased by 5.7% and family bookings decreased by 0.2%. How Much Are They Spending? Now is the time for hotel marketers to serve value-driven messaging and hone in on loyal customers because the average daily rate during the holiday season declined from $268 in 2016 to $256 in 2017. The data tells us that American families spend the most during the holidays at $216/night, followed by couples spending an average of $207/night and solo travelers spending an average of $192/night. International travelers help to bring the overall average up with international families spending $333/night, couples spending $259/night and solo travelers spending $221/night. Data that uncovers trends and patterns in travel year-over-year can be enormously helpful for hotels to understand their guests and better tailor their strategy for the holiday season. Tambourine uses technology and creativity to increase revenue for hotels and destinations worldwide. The firm, now in its 34th year, is located in New York City, Carlsbad, and Fort Lauderdale. 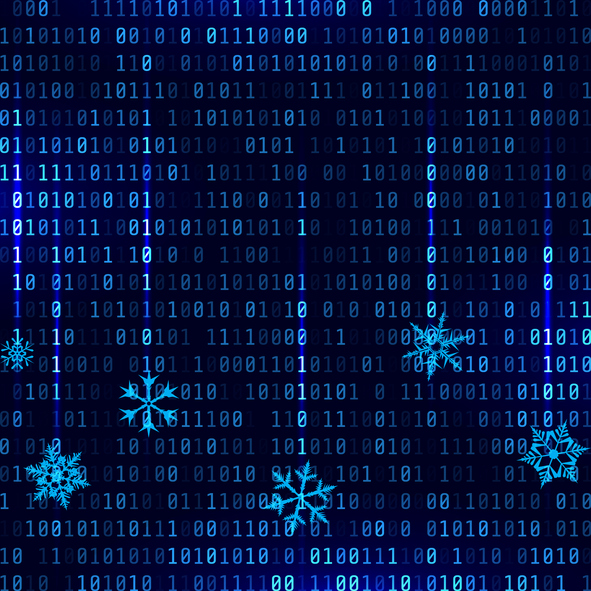 These insights can help hotel marketers craft data-backed strategies for future holiday seasons.